As the weather is getting warmer, our attention usually turns to holidays and travel but this takes on a new slant when its no longer lounging at the pool bar and sleeping in the sunshine once you have a young child. 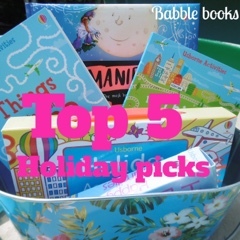 So this year, to prepare for holiday (or if you aren't going away but still need to prepare for those half term or summer holidays) these are my top picks for children and adults. These packs are great because you get four smaller versions of books in a handy carry case. They are great to whip out on a plane or in a car and there is something to keep your little one busy no matter their mood. 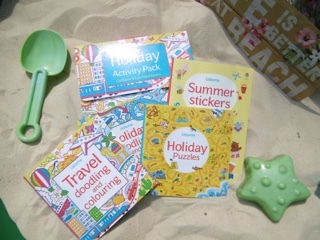 Stickers, puzzle books and doodling to name a few, great to pack away and carry to the next destination. I love the holiday pack but there is also a variety of others available from dinosaurs, fairies and pirates (7 in total). This is new territory for us as bubba has only just got the idea of playing cards. 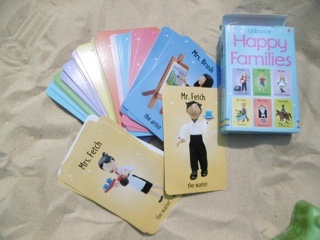 Happy families is a favourite as she is learning to read so can recognise some of the names of the families. There are variations on this and loads of snap games you can get (we like fairy snap the best and my boy likes the monster ones). We read to both kids every night and it's no different whilst we are away. It's a lovely way to wind down after a busy day and usually we take a couple of books each. This time I'm getting a lovely collection of stories in one book which saves space and is an extra holiday treat for us all. For long car or plane journeys there are some wonderful books with a collection of puzzles and games to play in them (there is also a train version). Something different on every page and great for older kids who are too cool for school and won't carry the activity case. For the younger children there are also cards that have an activity on one side and an explanation on the other. We have them to use as a family in the car (games such as pulling faces at each other and having to guess the mood). 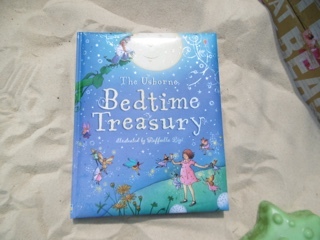 I used to read lots and frequently but with a five year old and a toddler I don't seem to have time. When I do, I find my levels of concentration are depleted and I can read the same sentence about five times. Also I can't read anything scary, sad or in any way nerve jangling. 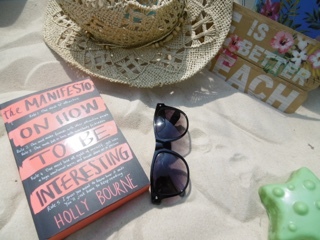 So you don't adult fiction is perfect for me, it's the perfect beach read. They deal with real issues and I'm loving Holly Bourne novels at the moment. For all of these books there is a variation on a theme and can be read by older and younger children (or we have a different age appropriate alternative). 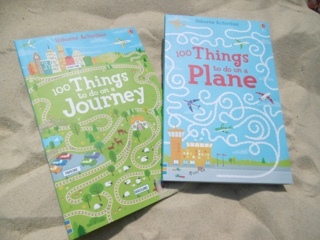 So if you are planning a holiday then it's great to check out www.Babblebooks.co.uk for all your holiday book needs.